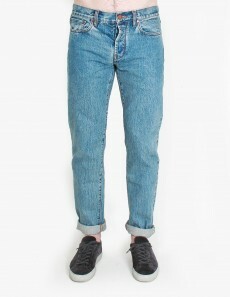 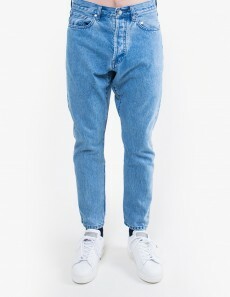 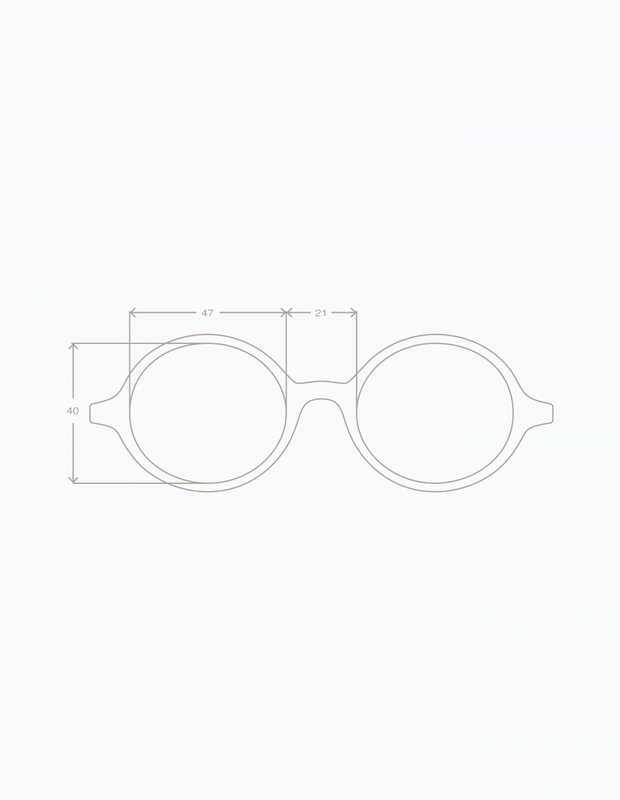 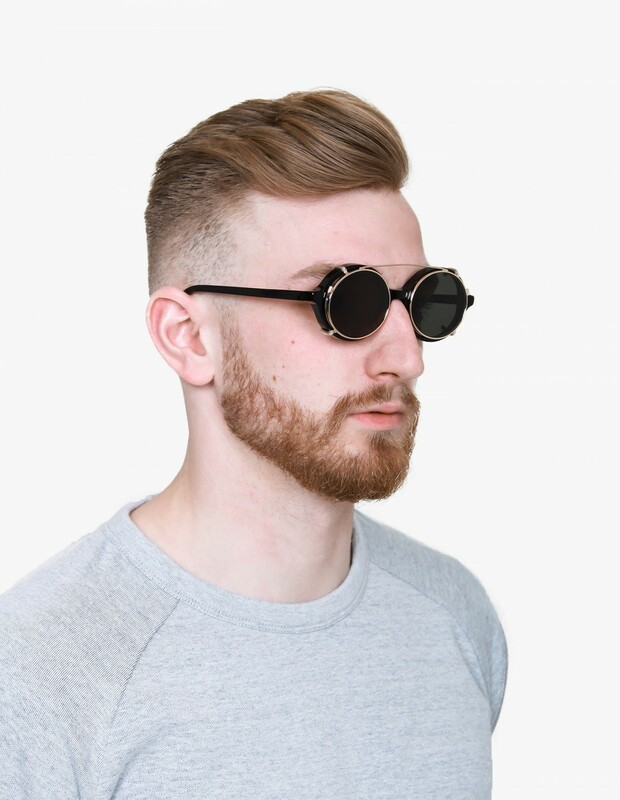 A classic style that not only makes you look good, but it also keeps you from squinting. 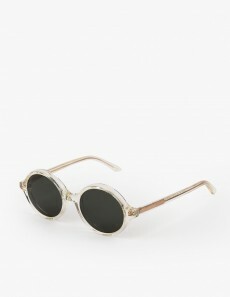 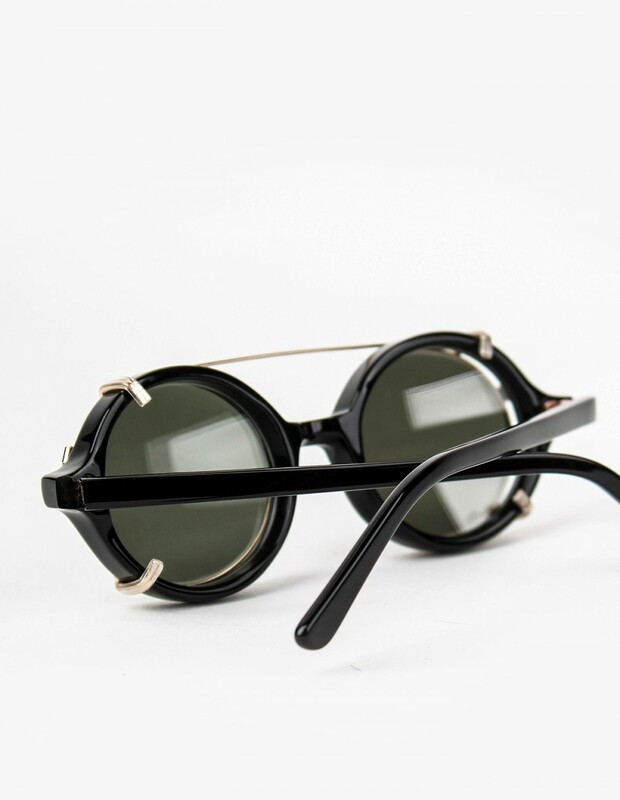 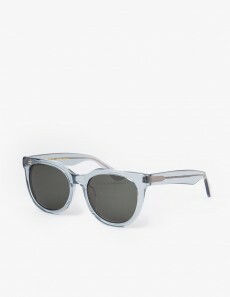 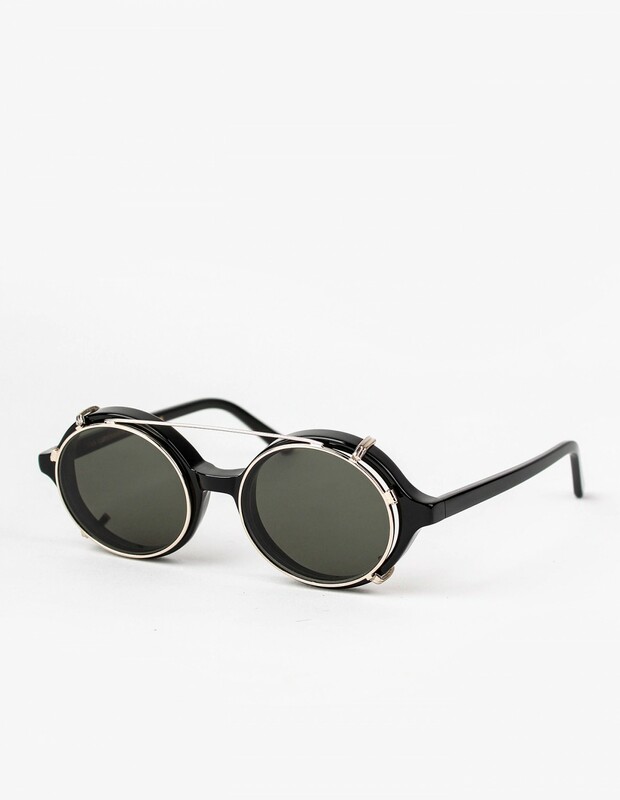 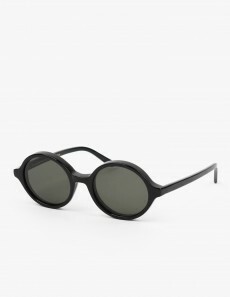 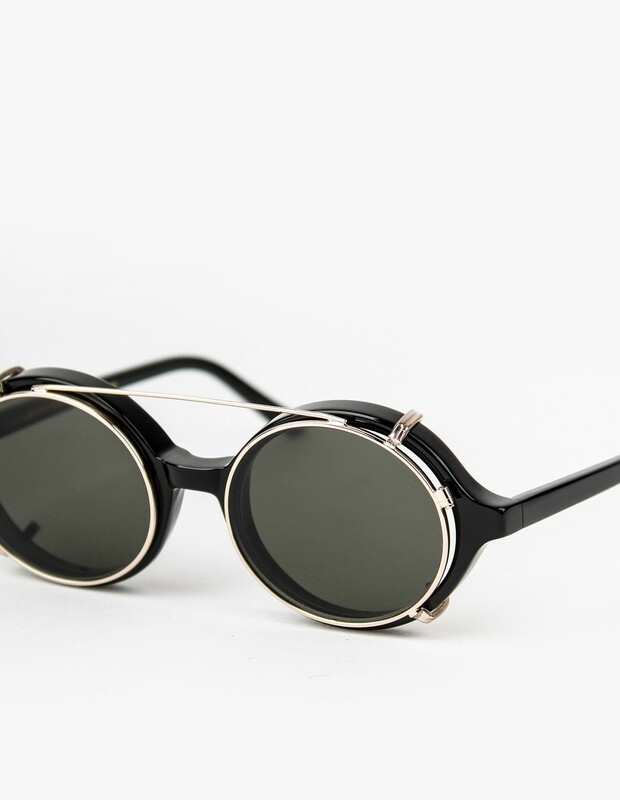 Made from Italian acetate, Japanese nickel free hinges and Carl Zeiss optics. 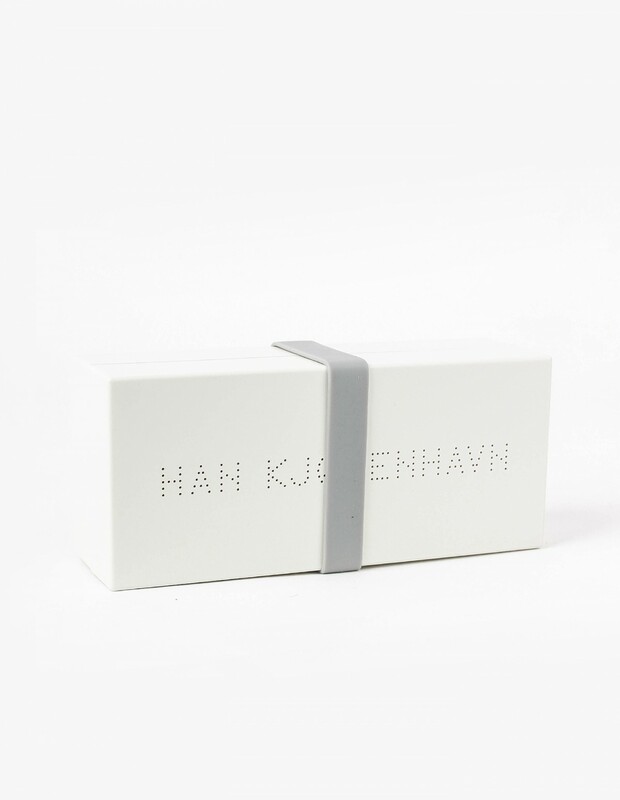 All our Han Kjobenhavn sunglasses ship for free in the Netherlands and most parts of Europe.